A big ‘Thank You’ from Team Metro Lifewalk. You helped TEAM METRO reach our 2016 and helped us celebrate with Lifewalk’s annual fundraising event. We could not have done it with out all the friends and family of GDMAF. Thanks again , you have made a difference in the lives of those with HIV and AIDS at AIDS ARMS and GDMAF. On Monday, December 1, 2014, C.U.R.E. 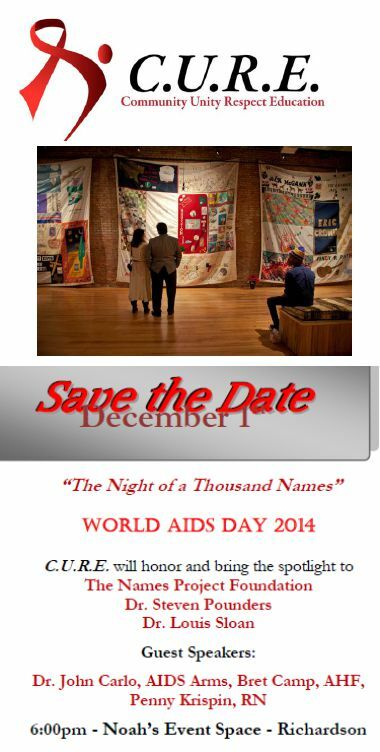 will host a very special World AIDS Day program “The Night of a Thousand Names” where we will present the internationally recognized AIDS Memorial Quilt. Our event this year will be held at NOAH’S the beautiful event venue located at 2151 N. Greenville Ave., Richardson TX 75082. This World AIDS Day our goal is to bring together cross cultural communities to remind them about the history of AIDS, the continuing struggle it has had on people from all walks of life, both nationally and globally and strike a chord to the hope in getting life saving treatment and care that stops the spread of HIV/AIDS. 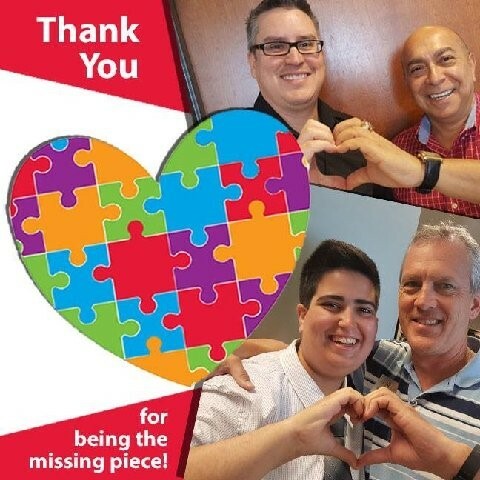 In an effort to build on the community response to the increasing number of new HIV infections in the North Texas region, we respectfully seek your support, and invite you and/or your organization to review the included Sponsorship Form and join us in our effort and become a sponsor of this “special event”. Continuing our tradition of recognizing organizations and community leaders who have made a significant contribution to the importance of HIV/AIDS prevention and education, C.U.R.E. will honor and bring the spotlight to The Names Project Foundation, Dr. Steven Pounders, and Dr. Louis Sloan. Established in 1987, The NAMES Project Foundation Is the international, non-governmental, 501(c)(3) organization that is the custodian of The AIDS Memorial Quilt. and its associated document and media archive. Dr. Pounders specializes in Internal Medicine and Infectious Diseases and is distinguished in his treatment of HIV/AIDS patients. Dr. Sloan is a pioneer in the DFW Metroplex who has treated the disease since the beginning, He has been a leader in research and clinical trials, and championed tirelessly to educate people on the importance of HIV prevention. Every year on World AIDS Day we invite members of the community to present and dedicate a panel to the AIDS Memorial Quilt in remembrance of a loved one that has passed. Your financial support will help C.U.R.E. continue to Inspire Support and Educate. GDMAF, Inc. is proud to announce the MetroBall Sponsorship Opportunities information for 2015 is now online. 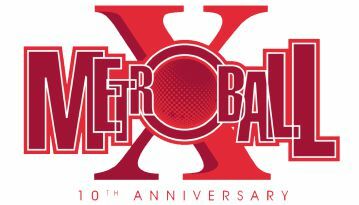 MetroBall continues to grow as a major AIDS fundraising event in Dallas, The annual dance party features fun, food, a night of dancing, live entertainment, silent auctions, VIP offerings, charitable donations and more. Find out more about the event here on our MetroBall page. There are many sponsorship levels for your consideration. 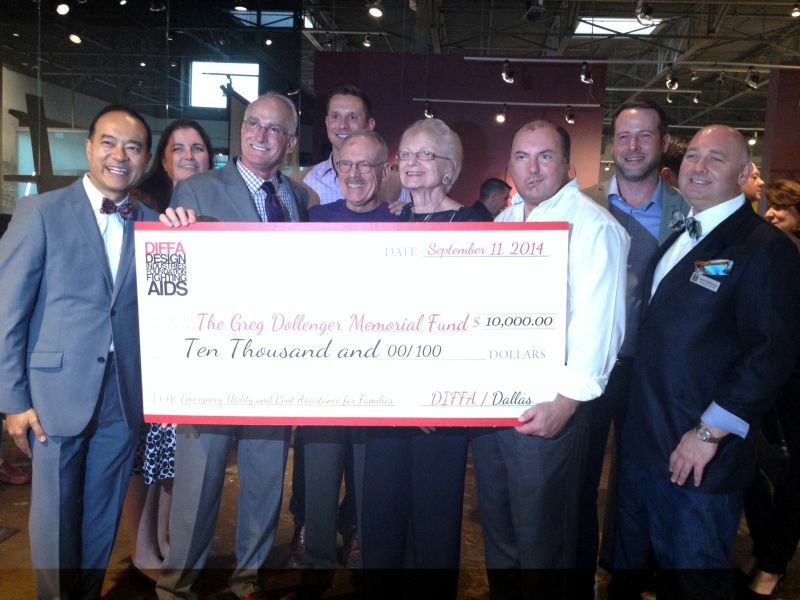 DIFFA donates $10,000.00 to the Greg Dollgener Memorial AIDS Fund. 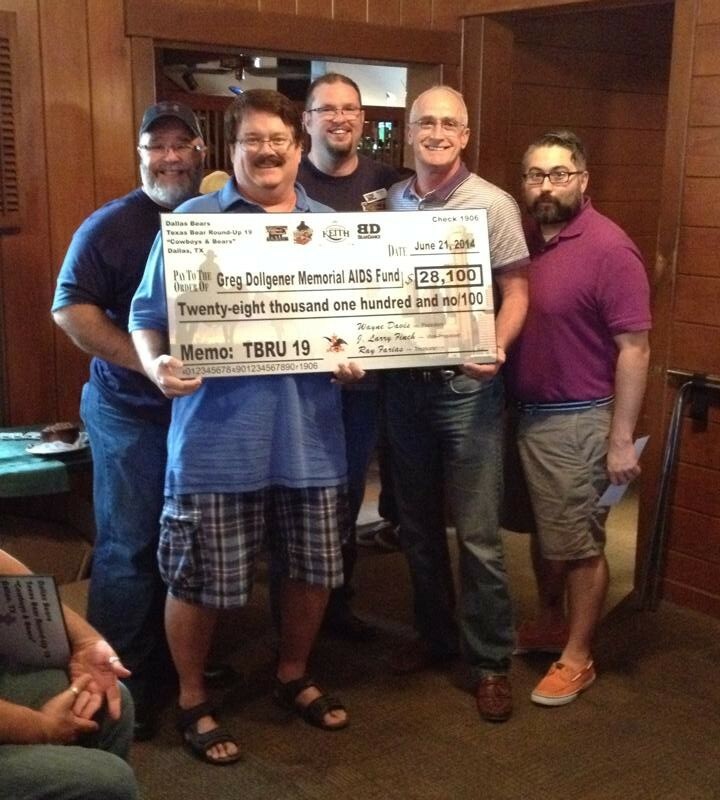 In a wonderful ceremony on Thursday night (09/11/14), the Design Industries Foundation Fighting AIDS (DIFFA) donated a presented a $10,000.00 grant to GDMAF to assist the ongoing needs of the GDMAF clients. “This goes a long way to help those with the greatest needs right here in North Texas. When you have AIDS, you’re gender, race and social status neutral. Crisis is crisis and we are so pleased to have DIFFA’s support to assist our brothers and sisters in need” says board chairman John Cooper-Lara. “What a great night for GDMAF” he added. John Cooper-Lara and David Hearn receive the donation at their Charitable Donations event at Celebration Restaurant. 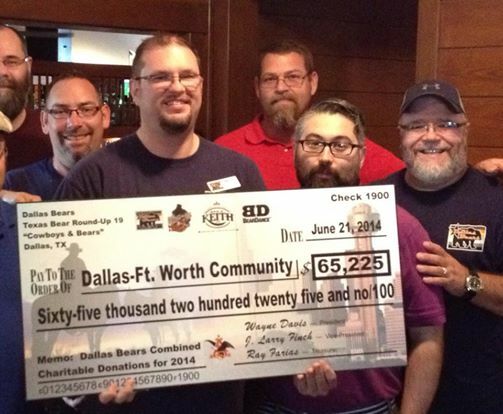 June 21,2014 — Dallas, Texas – Wayne Davis and the Dallas Bears held their annual meeting at Celebration Restaurant in Dallas and presented to several Organizations in North Texas their donation for 2014. John Cooper-Lara , President of GDMAF and David Hearn, Treasurer were there to accept a check for $28,100 to benefit the Greg Dollgener Memorial AIDS Fund. GDMAF, the Greg Dollgener Memorial AIDS Fund (GDMAF), is a 501c3 organization founded in 1996 with a mission to provide emergency financial assistance to people living with HIV/AIDS and to those who are unable to receive social services assistance, after all other HIV and AIDS ASO have exhausted their funds. GDMAF is the last resort of hope for many in emergency needs. Wayne Davis , President of the Dallas Bears stated “Tonight the Dallas Bears presented their Charitable Donations to the following organizations: AIDS Interfaith Network – $1,100; AIDS Services of Dallas – $4,300; Sharon St. Cyr Fund – $1,500; AIDS Outreach Center of Ft. Worth – $14,050; Resource Center Youth First Program and the Greg Dollgener Memorial AIDS Fund 28,100. All of these awesome charities are making a positive difference in the lives of people in the DFW Metroplex.” The Grand total of funds dispersed this year by the Dallas Bears was $65,225. 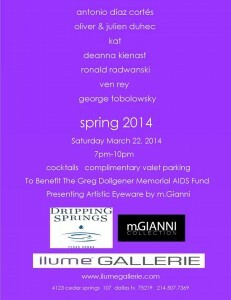 Please join us for a very special reception to benefit The Greg Dollgener Memorial AIDS Fund. Hosted by CPR’s. 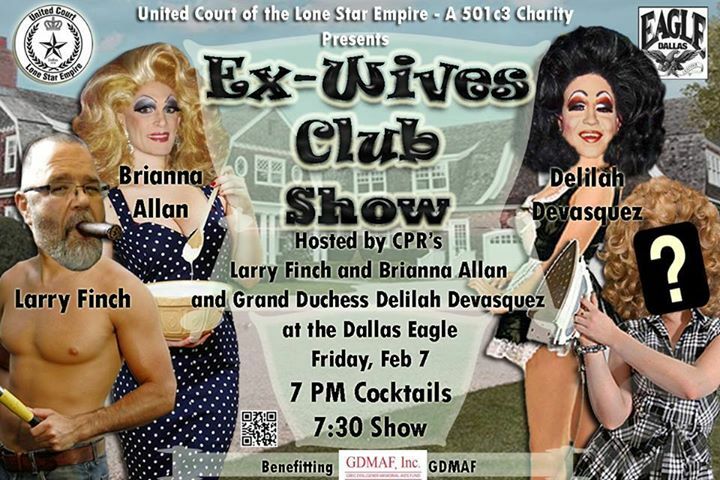 Featuring Larry Finch and Brianna Allan with Grand Duchess Delilah Devasquez at the Dallas Eagle. What is your family tradition? Calm, crazy, boozed-up, sentimental….. come share yours with us! We welcome it all! This years beneficiary will be the Greg Dollgener Memorial AIDS Fund, a program providing financial assistance for critical needs when resources are exhausted through other local organizations. We hope you come and spread a little Christmas cheer with us. 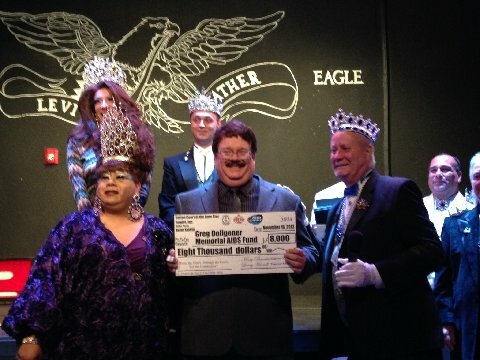 GDMAF was honored to received a check for $8000 from the United Court of the Lone Star Empire on Saturday , November 16, 2014 at the Eagle. It was presented by Emperor Larry Herrell and Empress Messy Panocha to David Hearn and GDMAF. GDMAF would like to thank the Court and all they do for the Community. 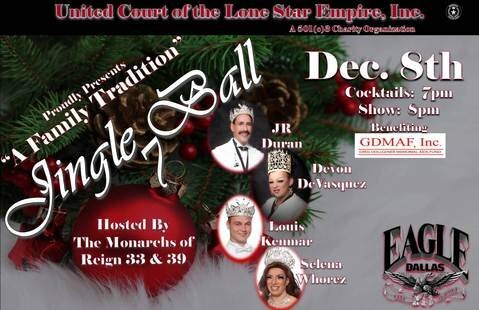 United Court of the Lone Star Empire raised $73,000 this year for various organizations in Dallas. 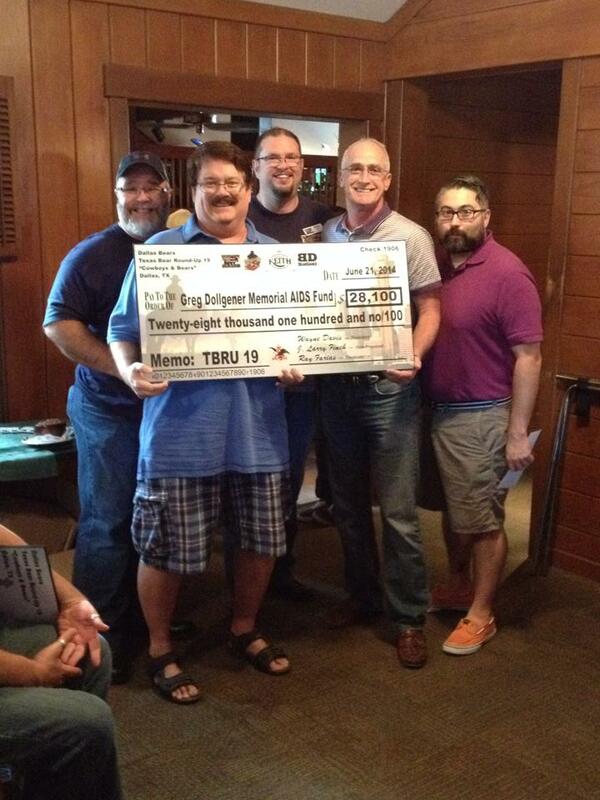 GDMAF was the #1 Civic Team for Lifewalk in 2013 by raising $18,049 for AIDS ARMS Lifewalk. GDMAF was a Partner Agency in 2013. Join us in a evening of entertainment, friends, cocktails and auction items. 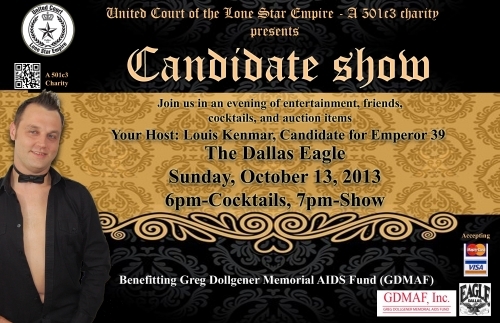 Your Host: Louis Kenmar, Candidate for Emperor 39. Cocktails and Line up at 6:00 pm – Show at 7:00 pm. Benefitting Greg Dollgener Memorial AIDS Fund.